Finding samples of various types of Security related can be a giant pain. This is my attempt to keep a somewhat curated list of Security related data I've found, created, or was pointed to. If you perform any kind of analysis with any of this data please let me know and I'd be happy to link it from here or host it here. Hopefully by looking at others research and analysis it will inspire people to add-on, improve, and create new ideas. All data generated and hosted by Security Repo is done so under the following license (exceptions noted where applicable). Q: How do you give without having to do anything? A: Simply visit this site. I've decided that I'm going to start posting the logs from this site to the site. It's a great way to open source some data, and after a few discussions I don't think any privacy will be violated. If I receive a lot of backlash about this decision perhaps I'll reverse it, but until further notice web logs for this domain will be available here. A nice dataset that has everything from scanning/recon through explotation as well as some c99 shell traffic. Roughly 22694356 total connections. Exploit kits and benign traffic, unlabled data. 6663 samples available. Static information about Op Cleaver binaries - Static information of Op Cleaver related binaries. Web Logs from Security Repo - these logs are generated by you the community, and me updating this site. Honeypot data - Data from various honeypots (Amun and Glastopf) used for various BSides presentations posted below. Approx 994k entries, JSON format. Analysis of the honeypot data for BSidesDFW 2014 - IPython Notebook. 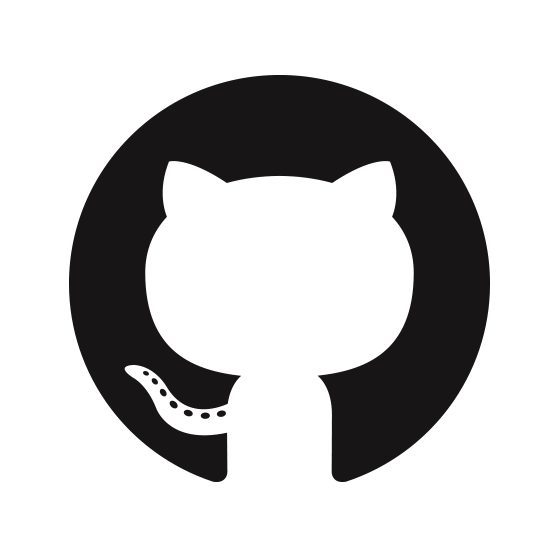 If you dig the site, have data, need data, or whatever, find me on Twitter or GitHub. Various things that I needed to stick someplace.